Westminster Magistrates’ Court: A UK judge has found Australian Julian Assange WikiLeaks founder guilty of breaching his bail. His supporters packed the public gallery. 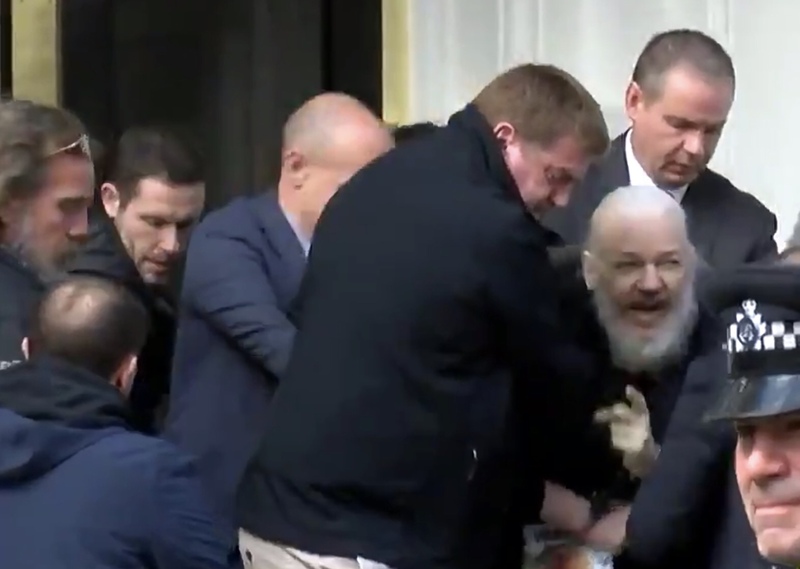 The verdict was quick Judge Michael Snow after Julian Assange appeared in court. The Australian‘s defence was that he couldn’t expect a fair trial in British courts as the United Kingdom’s purpose was to hand him over to the United States.